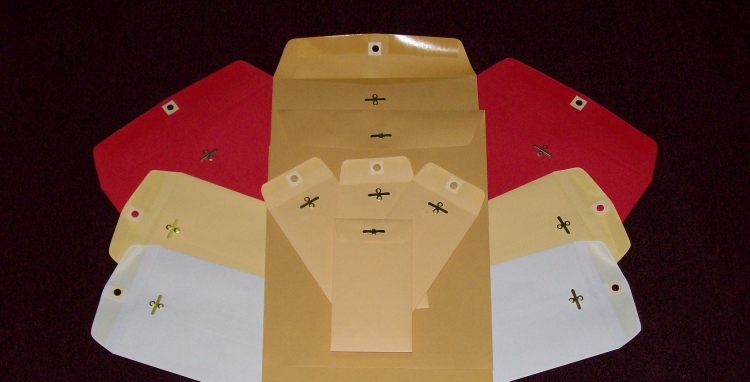 Variety of clasp envelopes. Standard brass clasp is used for heavy duty. Silver is available. 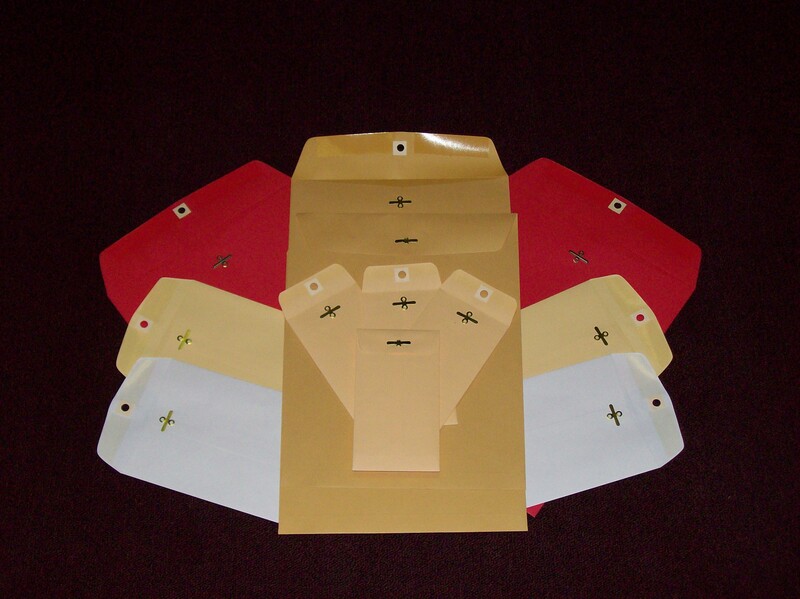 Western Converting provides Envelope Clasp Application Services. 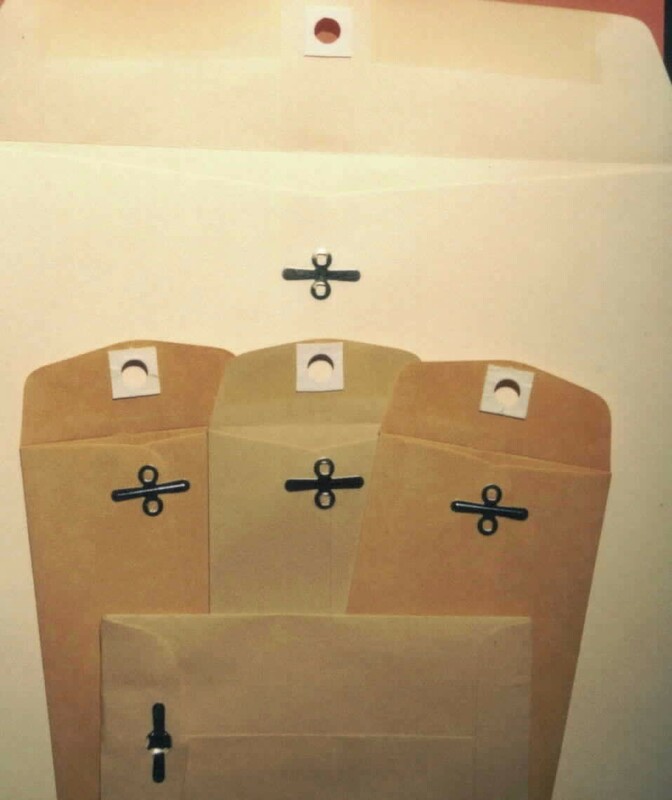 A Clasp is a multi use metal closure with reinforced hole for inter-office or cash/coin envelopes. The standard Clasp is heavy-duty brass that is more durable than the silver clasps. We can apply Silver Clasp, please make sure to note that when requesting a quote.